Thinking of applying for the 2019 Blue Chip Winter Show Jumping Championships? 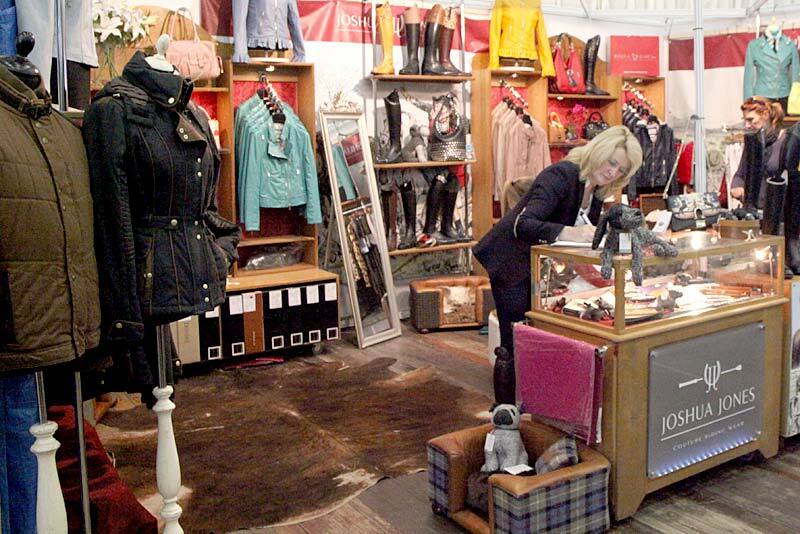 Exhibitors wishing to attend the 2019 Blue Chip Winter Show Jumping Championships must register their interest to do so, with Kelly at kelly@showdirect.co.uk by 1 December 2018. All applications need to be returned in full by 31 January 2019. Any late returning applications will be rejected. Accepted stands will be contacted after 1 January 2019, once the Championship sponsors have confirmed their stand requirements. Exhibitor space is limited at this event so successful applicants will be sent a trade stand application form for completion before the end of January 2019. Please note successful application is dependent on two factors: The acceptance of trade stands is based on (1) the ability to incorporate new exhibitors into the show to compliment the Show Sponsors stands that are already attending the show and (2) subject to the space available. We are always looking for new exhibitors with exciting and complementary products and / or services to join our current exhibitors. To notify us of your interest in attending the 2019 Championships please email Kelly Berryman at kelly@showdirect.co.uk and include details of your products, brands or services. Remember we are looking for something different to bring to our current range of exhibitors. Emails of interest for 2019 need to be received by 1 December 2018. The application process is then as above. Please use the Exhibitor form below, to declare your interest, outlining your products, brands or services.